For a job well done... contact us! to give back it's original brightness! Sanded with precision using appropriate and proper calibration, your hardwood floors will regain their original appearance with the technical methods used by our master sanders. They will work the wood grain to remove wear and tear on the floors for a clean finish. 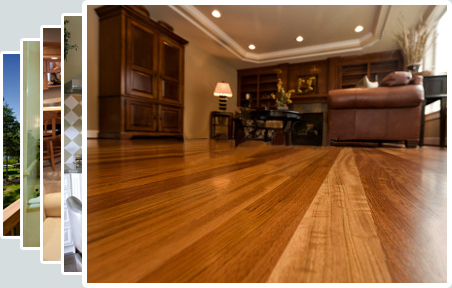 Once sanded, our specialists will then varnish your surface for that harmonize best with your décor. Welcome to Construction and Renovation EML. Mr. Éric Mousseau is proud to put his expertise and experience at your service. Stop looking for your reliable and attentive contractor! Construction and renovation EML is the partner you need. For a free estimate of your projects... contact us!